Over 200 Shapers from 30 countries, 22 U.S. states, and 63 international cities came together for #ShapeNA18. 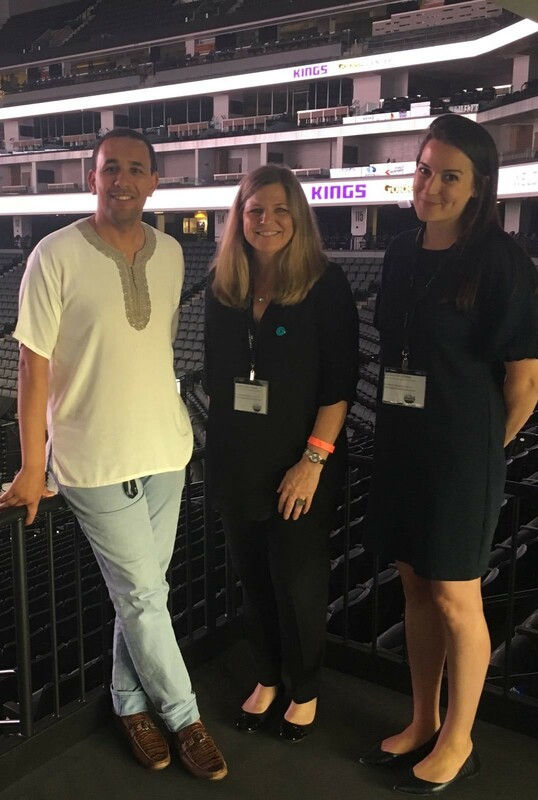 Sacramento Hub, California, hosted Shapers for a five-day summit under the theme #ShapingUncertainty – urging participants to shape uncertain times into opportunities and solutions for their own communities. One of the highlights included a gender equality workshop co-led by two Shapers from Seattle Hub, who are gender equality experts and Procter and Gamble’s Global Head of Diversity and Inclusion, Deanna Bass. The Shapers are a truly impressive group of young leaders, and they have far exceeded my greatest expectations.